Lime Tahiti e liquid is fresh lime with a zesty punch that will burst in your mouth with each vape. 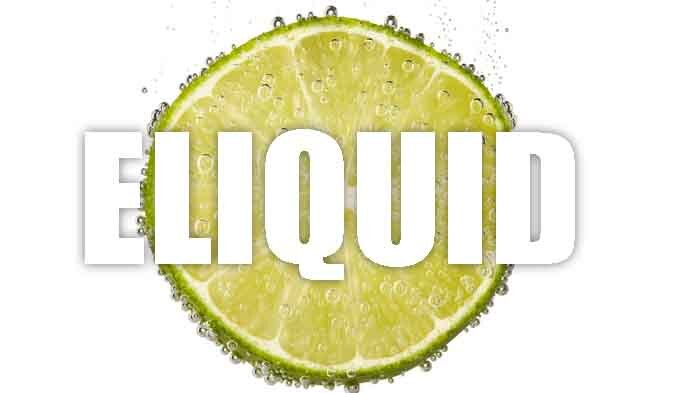 If you like fresh lime then this flavoured e liquid is for you, a perfect match of lime with the added bonus of a zesty-zingyness to create a lime flavour that pack a punch. This lime tahiti e liquid delivers a large amount of aromatic vapour with a decent throat hit. Fresh, zany and full of lime. What Is Lime Tahiti Juice Like To Vape? When you vape our zesty lime tahiti your mouth will fill up with the fresh lime flavour mixed with a bubbly zesty sensation making really refreshing and invigorating. It's like vaping a lime lemonade with the lime as the dominant flavour. On exhale you will taste the same strong and crisp flavour leaving a pleasant fruity aroma with the exhaled vapor. Whether it's this citrus fizzy vape juice of any of our UK manufactured premium liquids. We can assure you that NONE of our liquids contain any of the following:- Diacetyl, Acetoin, or Acetyl Propionyl, refined sugars, protein, genetically modified ingredients, animal ingredients of any kind, preservatives, sweeteners, or colours. You can rest assured when purchasing this zesty citrus fruit e liquid flavor that it contains only the purest ingredients. 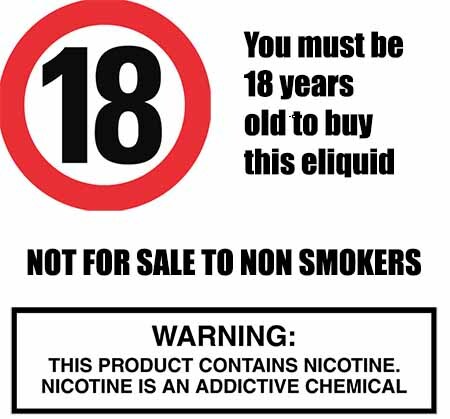 Our fruity e liquids are gluten free and suitable for vegetarians, and vegans.